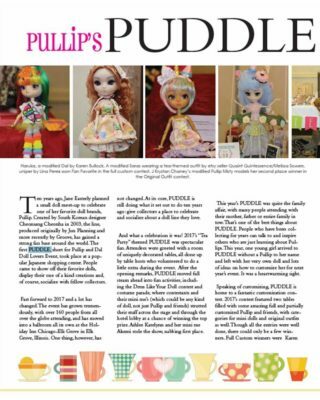 PUDDLE 2017 – PUDDLE Style! 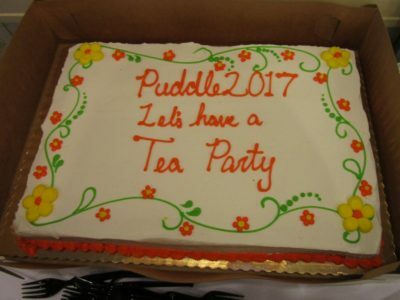 The theme of PUDDLE 2017 was Tea Party, with beautiful professional-grade artwork from buboplague to celebrate the 10th PUDDLE. 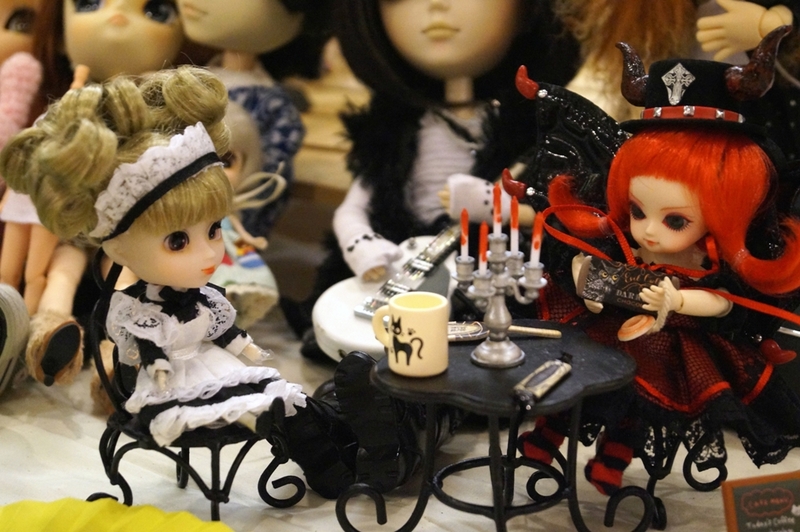 With 2017 came the 10th Pullip and Dal Doll Lovers Event. 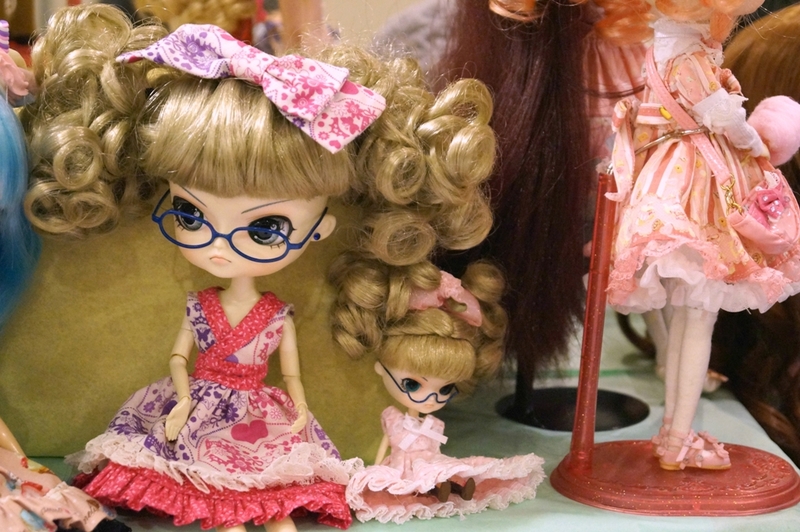 PUDDLE was started by Jane Easterly/TrueFan as a way to share her love for Groove’s line of fashion dolls. 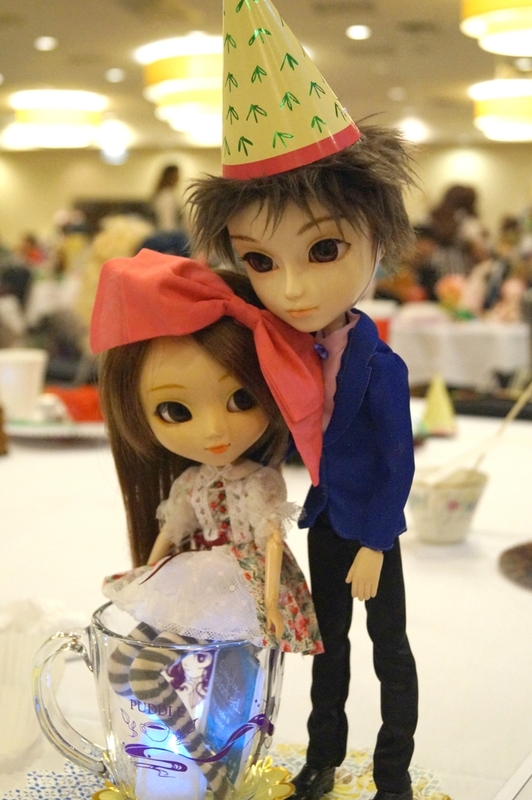 The theme was Tea Party, and the crowd numbered 160 attendees. 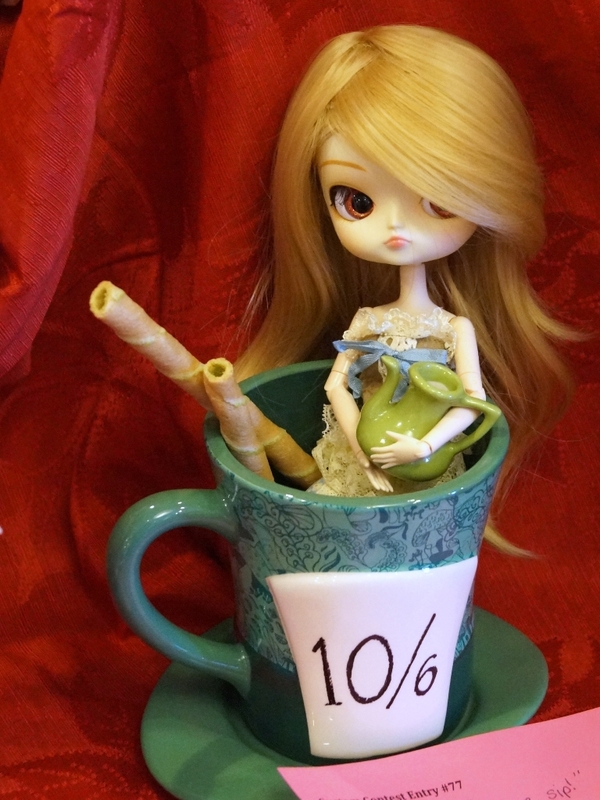 Each year an online photo/art contest is held before the event that anyone in the world can enter. 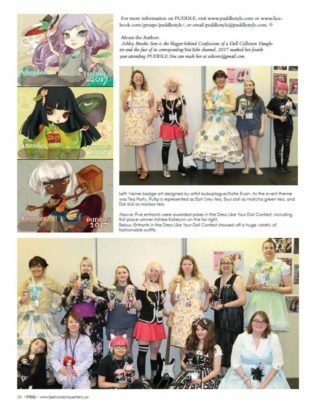 In the art contest, first place went to A Shared Tradition by Elizabeth Liedtke, second place to Tea with Teddy by Mela Rivellini, and third place to TimmiLynn Johnson’s untitled piece. 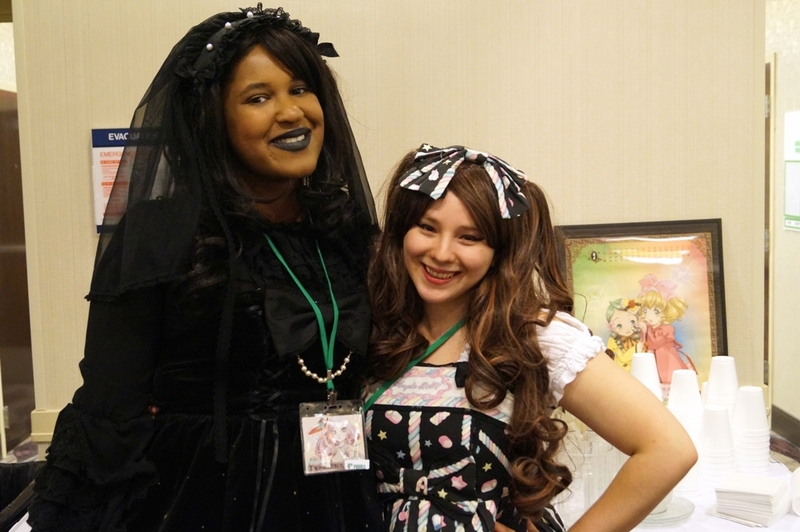 In the photo contest, Joanna Zibert won first place with Dog Manners, Stefanie James second place with Preparing for Tea, and Karen Bullock third place for an untitled entry. 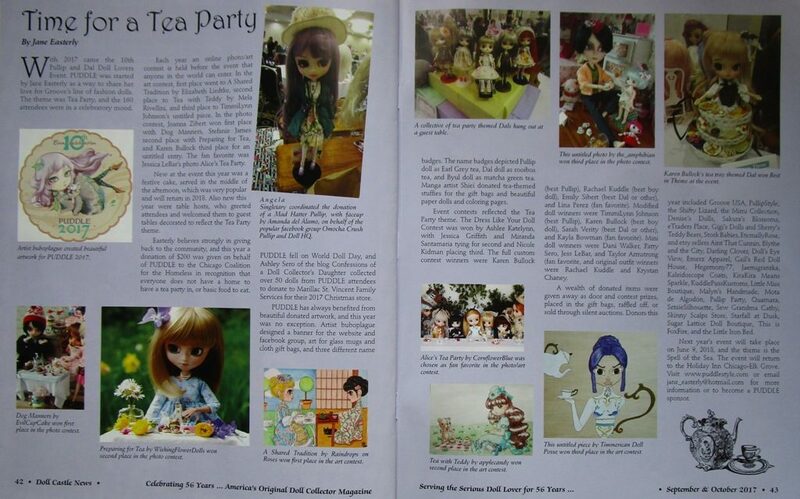 The fan favorite was Jessica LeBar’s photo Alice’s Tea Party. 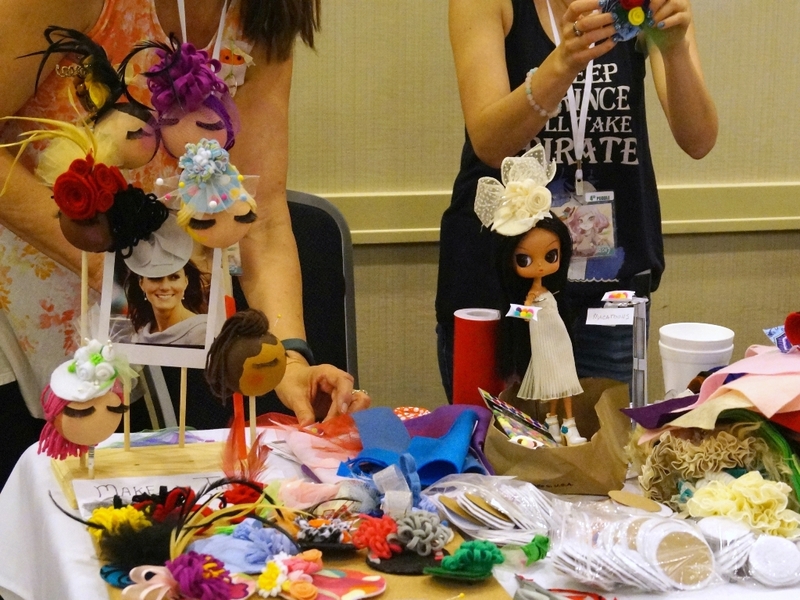 View all entries and winners in the 2017 Photo and Art Contest gallery. 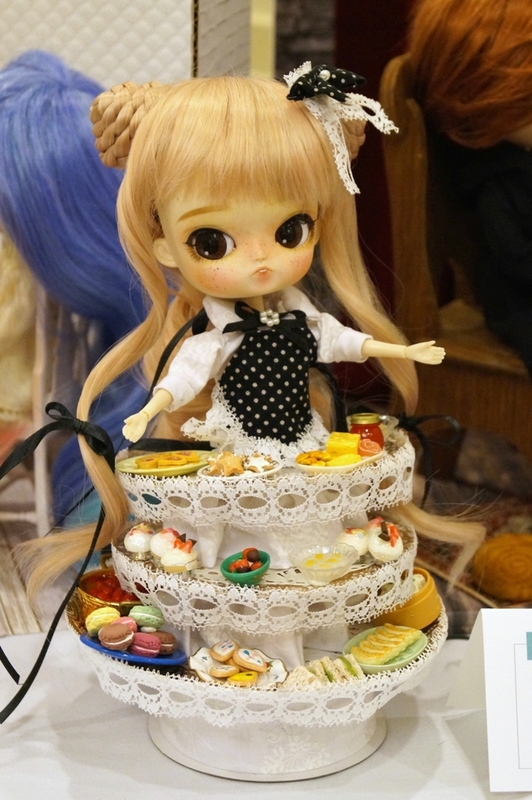 New at the event this year was a festive cake, served in the middle of the afternoon, which was very popular and will return in 2018. 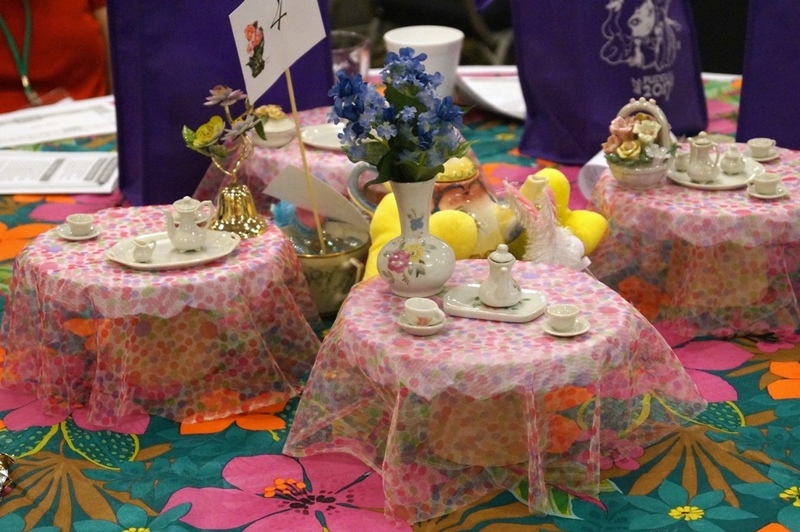 Also new this year were table hosts, who greeted attendees and welcomed them to guest tables decorated to reflect the Tea Party theme. 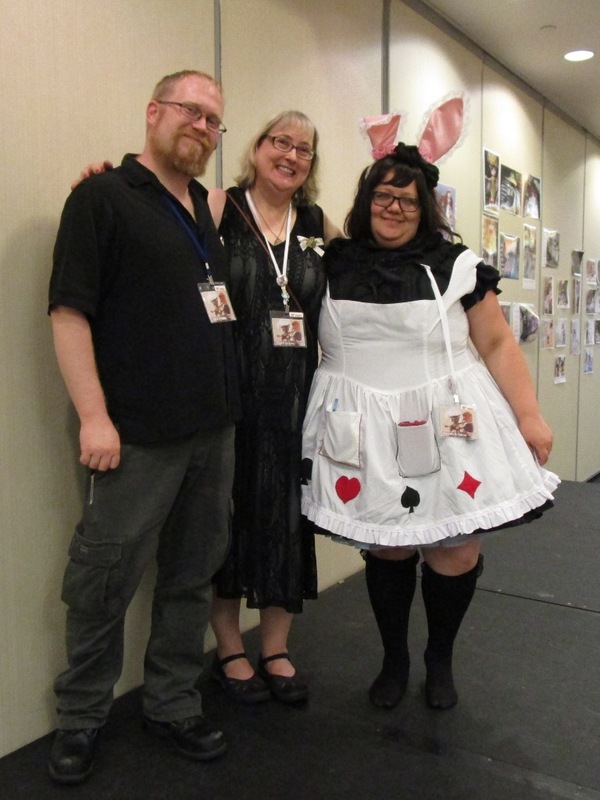 PUDDLE organizers believe strongly in giving back to the community, and this year a donation of $200 on behalf of PUDDLE was given to the Chicago Coalition for the Homeless in recognition that everyone does not have a home to have a tea party in, or basic food to eat. 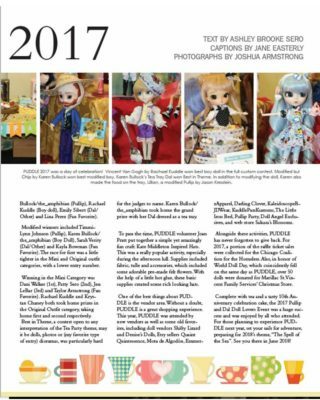 PUDDLE fell on World Doll Day, and Ashley Sero of the blog Confessions of a Doll Collector’s Daughter collected over 50 dolls from PUDDLE attendees to donate to Marillac St. Vincent Family Services for their 2017 Christmas store. 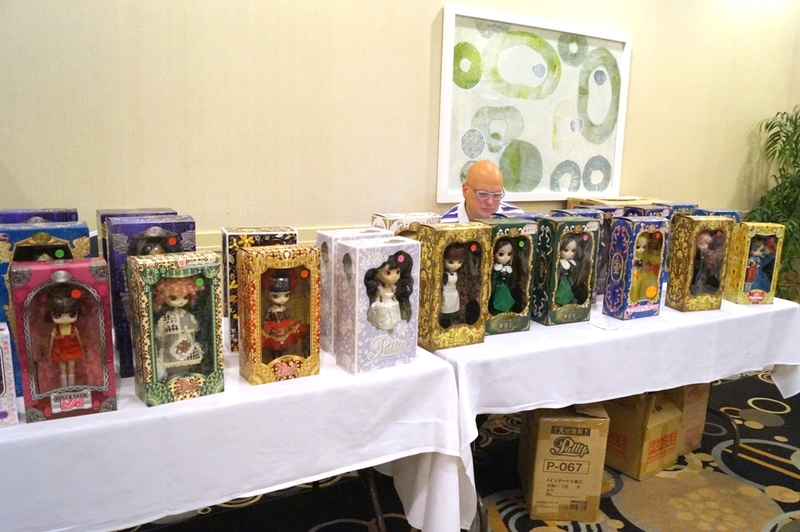 PUDDLE has always benefited from beautiful donated artwork, and this year was no exception. 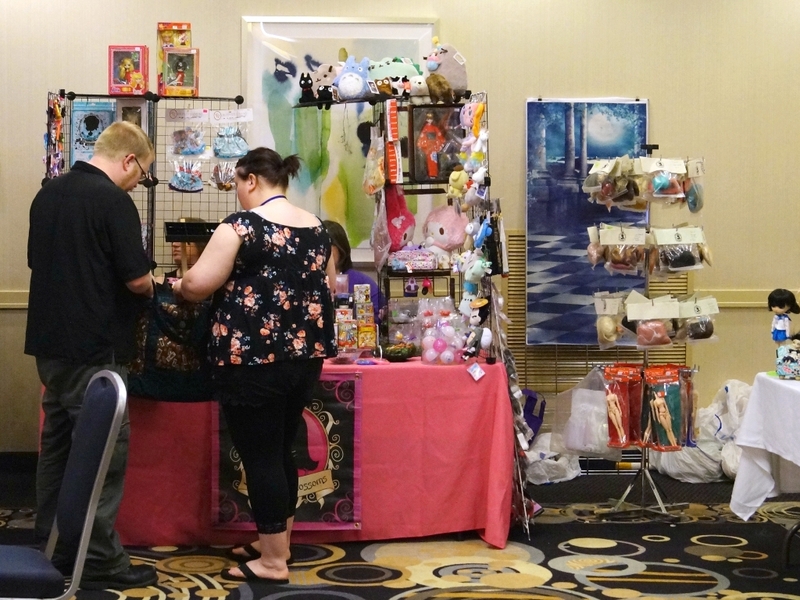 Artist buboplague designed a banner for the website and facebook group, art for glass mugs and cloth gift bags, and three different name badges. 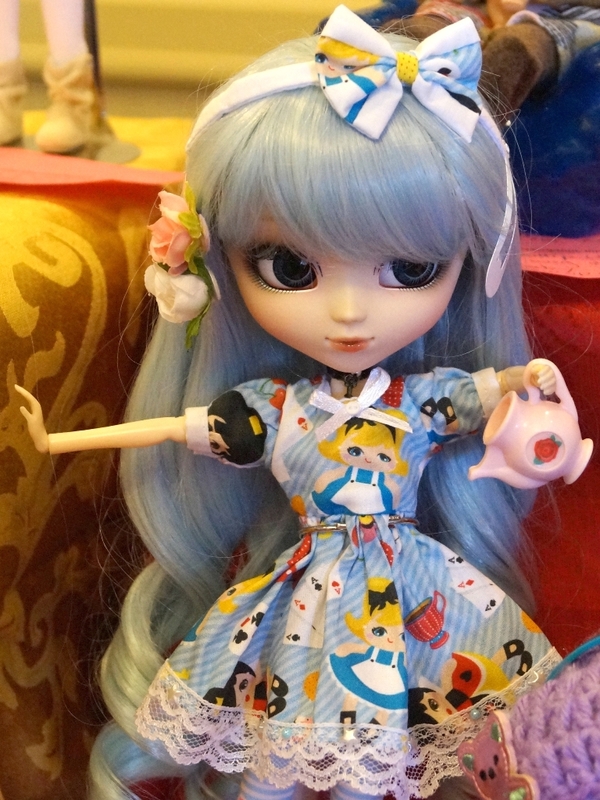 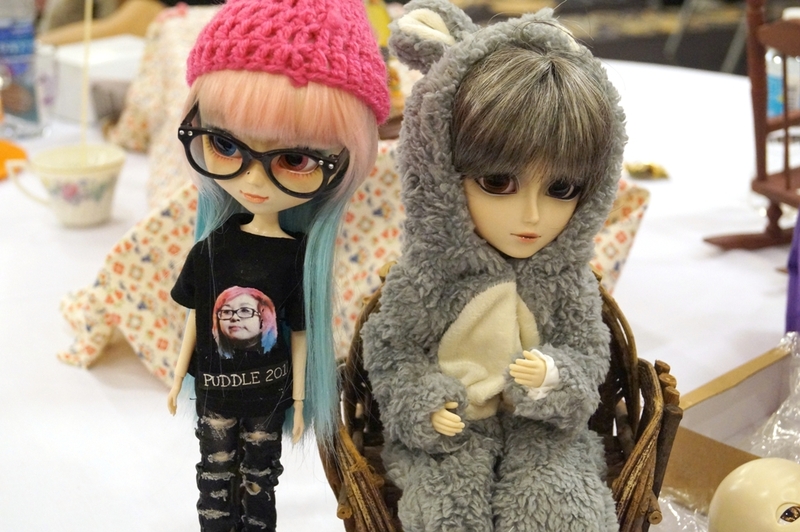 The name badges depicted Pullip doll as Earl Grey tea, Dal doll as rooibos tea, and Byul doll as matcha green tea. 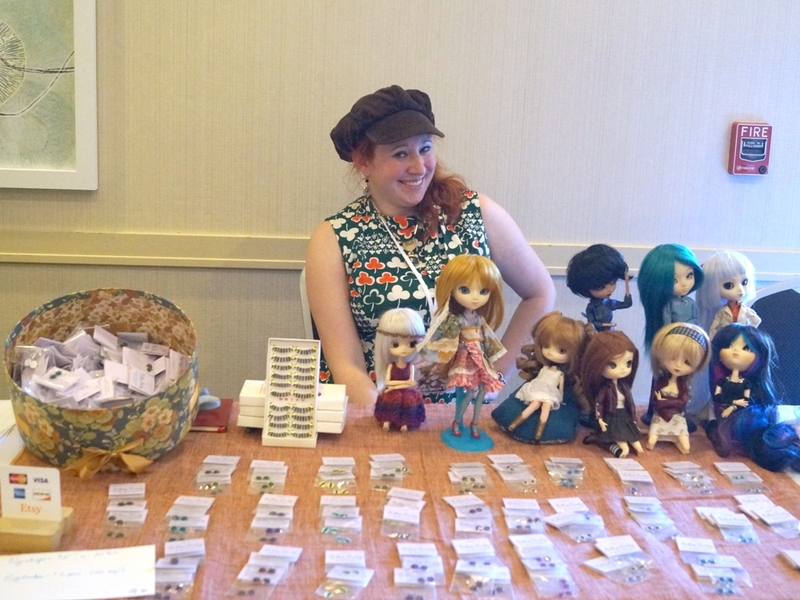 Manga artist Shiei donated tea-themed stuffies for the gift bags and beautiful paper dolls and coloring pages. 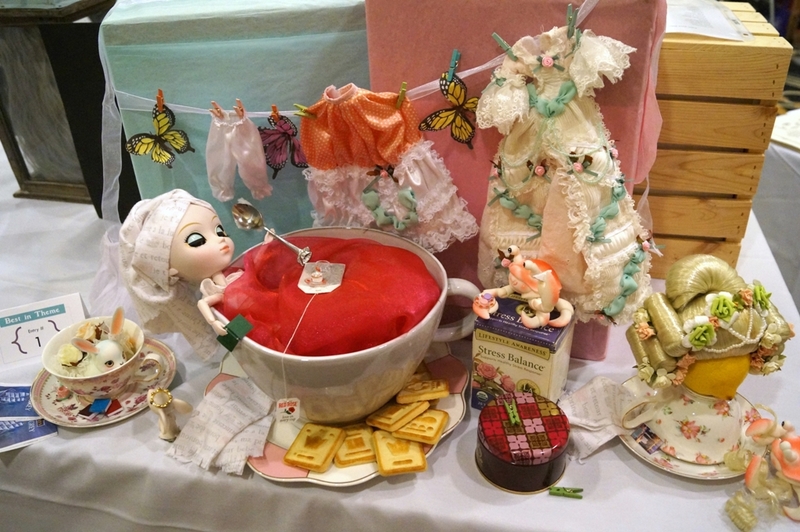 Event contests reflected the Tea Party theme. The Dress Like Your Doll Contest was won by Ashlee Katelynn, with Jessica Griffith and Miranda Santamaria tying for second and Nicole Kidman placing third. 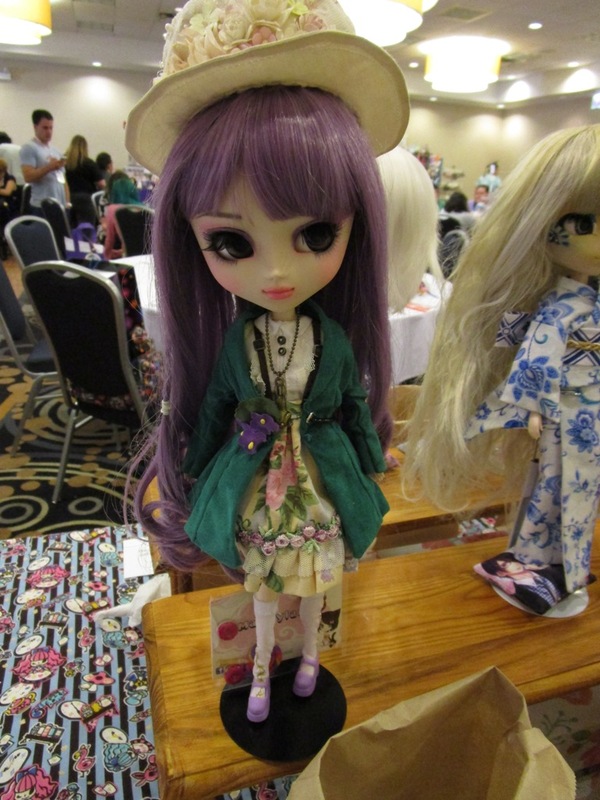 The full custom contest winners were Karen Bullock (best Pullip), Rachael Kuddle (best boy doll), Emily Sibert (best Dal or other), and Lina Perez (fan favorite). 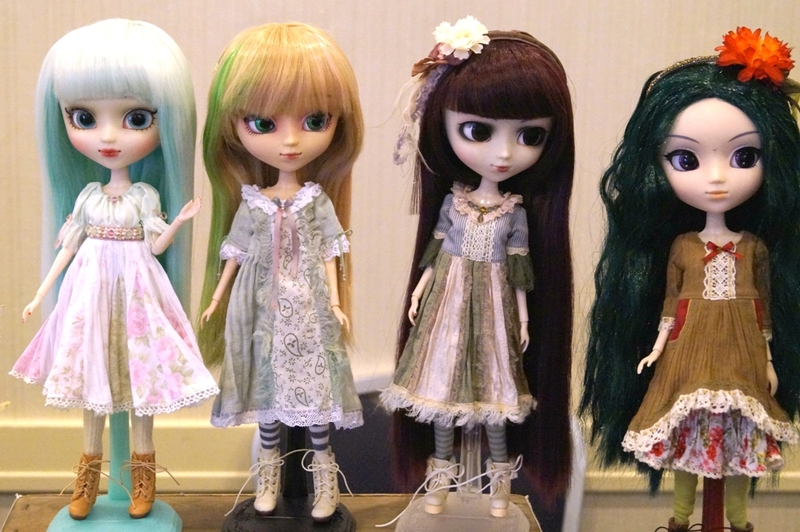 Modified doll winners were TimmiLynn Johnson (best Pullip), Karen Bullock (best boy doll), Sarah Verity (best Dal or other), and Kayla Bowman (fan favorite). 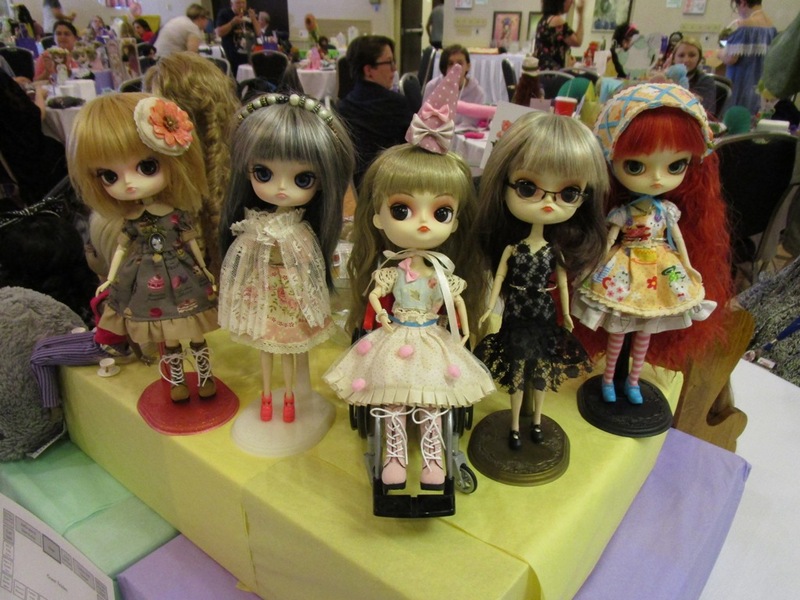 Mini doll winners were Dani Walker, Patty Sero, Jess LeBar, and Taylor Armstrong (fan favorite, and original outfit winners were Rachael Kuddle and Krystan Chaney. 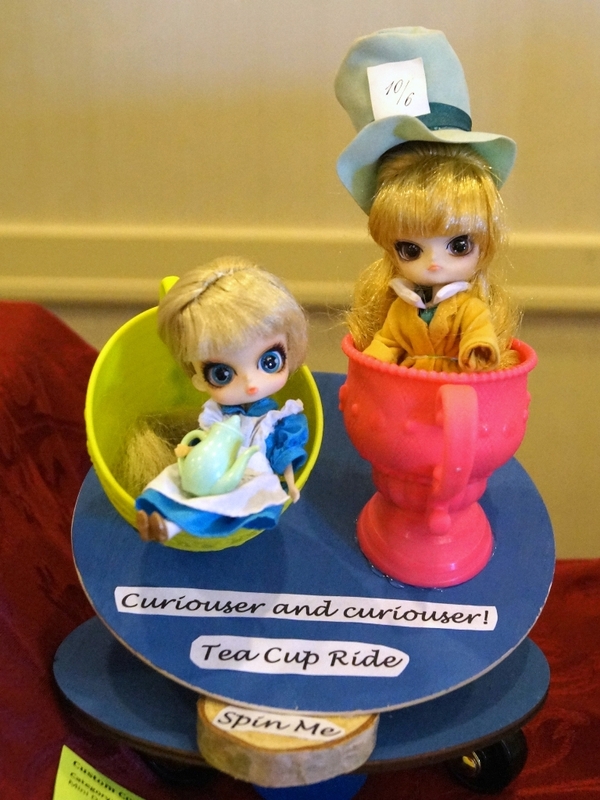 Best in Theme was won by Karen Bullock for her tea tray themed Dal. 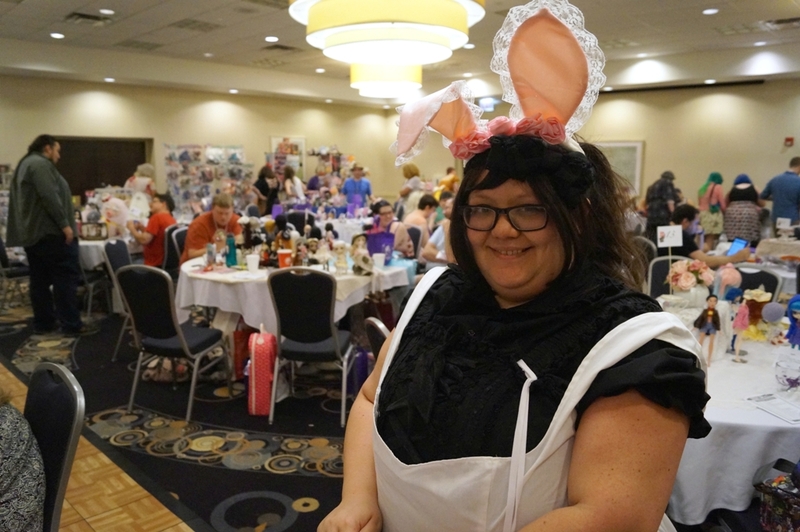 A wealth of donated items were given away as door and contest prizes, placed in the gift bags, raffled off, or sold through silent auctions. 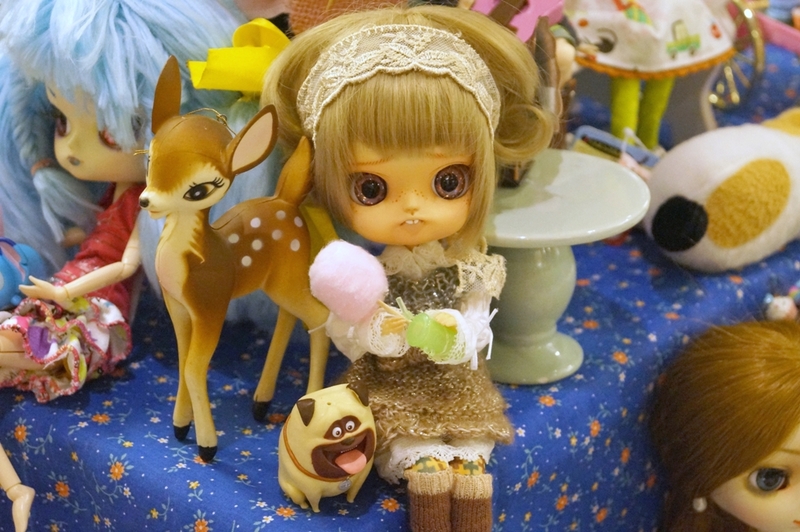 Donors this year included Groove USA, PullipStyle, the Shifty Lizard, the Mimi Collection, Denise’s Dolls, Sakura’s Blossoms, eTraders Place, Gigi’s Dolls and Sherry’s Teddy Bears, Stork Babies, EternallyRose, and etsy sellers Aint That Cunnin, Blythe and the City, Darling Clover, Doll’s Eye View, Emerz Apparel, Gail’s Red Doll House, Hegemony77, Jaemigrantka, Kaleidoscope Coats, KiraKira Means Sparkle, KuddlePussKustoms, Little Miss Boutique, Malyn’s Handmade, Mota de Algodón, Pullip Party, Quamara, SetsieSilhouette, Sew Grandma Cathy, Skinny Scalps Store, Starfall at Dusk, Sugar Lattice Doll Boutique, This is FoxFire, and the Little Iron Bed.